Developed in Germany in the 1990s, Passivhaus (or ‘passive house’) is a quality assured standard and methodology for low energy building, which can help create buildings which use up to 90% less energy for space heating in comparison with the UK average dwelling stock*. Stirley Farm EnerPHit – innovative barn conversion for Yorkshire Wildlife Trust to EnerPHit (Passivhaus retrofit) standard. Golcar Passivhaus – newbuild cavity wall Passivhaus, with a few notable differences/ evolutions of the original detailing for Denby Dale. 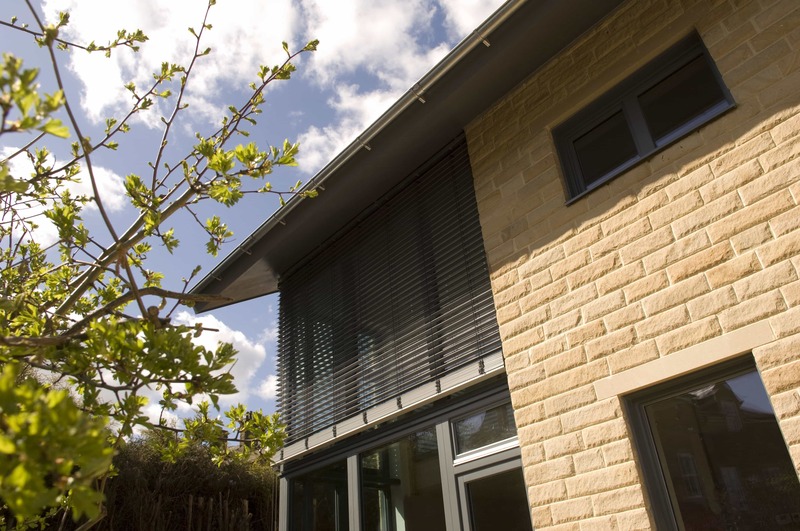 Green Building Company – Award-winning builders of the Denby Dale Passivhaus. Passivhaus and ‘low carbon’ design, build and consultancy in the Huddersfield and West Yorkshire area. Green Building Store offers a comprehensive range of consultancy services for building professionals to help projects meet low energy building standards. FREE CPDs on Passivhaus products and design. *Average UK dwelling stock uses energy at a rate of 278 kWh/m2/annum (Source: AECB yearbook – the Sustainable Building Guide – 2006/7) and space heating makes up 56% of all domestic energy use. (Source: DECC 2007 figures). Passivhaus houses use around 90% less energy for space heating than the average UK home (15 kWh/m2/annum, as opposed to 155.68 kWh/m2/annum for average dwelling stock). Space heating needs for Passivhaus are 15 kWh/m2/annum.